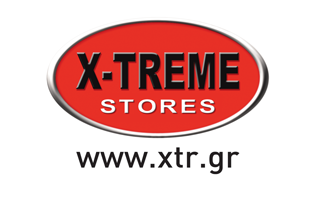 The idea of ​​the NLS as Private Label Company of the X-TREME STORES began in 2012. The objective was a limited range of products, high quality and low prices. The products initially launched by the company was Whey Plus and Gainer Plus. Their success was far above our expectations, and this led us in the coming years to expand the range to slimming products and wellness. In 2016, following the trends of the time, we further expanded our range in Low budget products in pouch packaging (bag) but not retreat even one step from the quality standard originally had set. At the same time we started promoting Functional Foods, which fanatic friends of NLS were also welcomed with excitement. So, this little original company, today reached the point is in the top six of the companies prefer customers of X-TREME STORES, from over 100 companies!